The IANTD Technical Cave Diver II course is the follow-up to Technical Cave Diver, this course will extend your diving range to depths beyond 45 m by using Trimix. 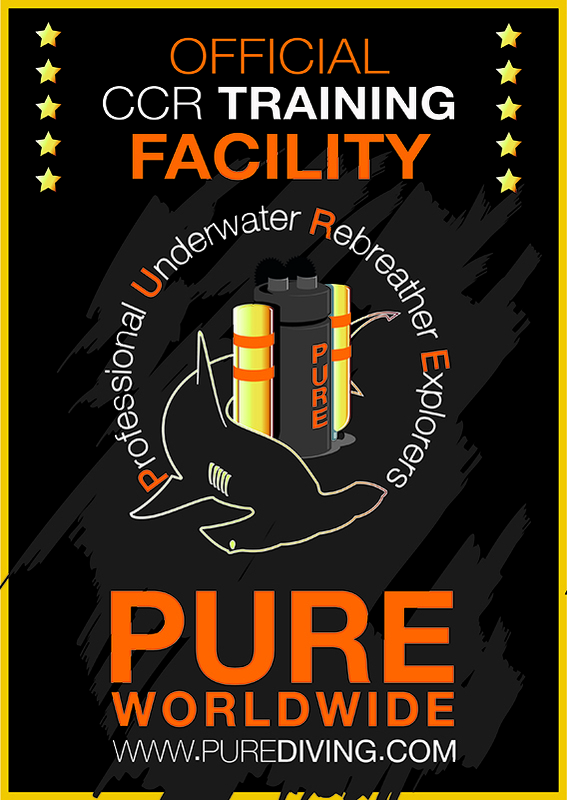 Prior training in technical cave diving and the use of Trimix is required. This is the highest level of cave training offered by IANTD. 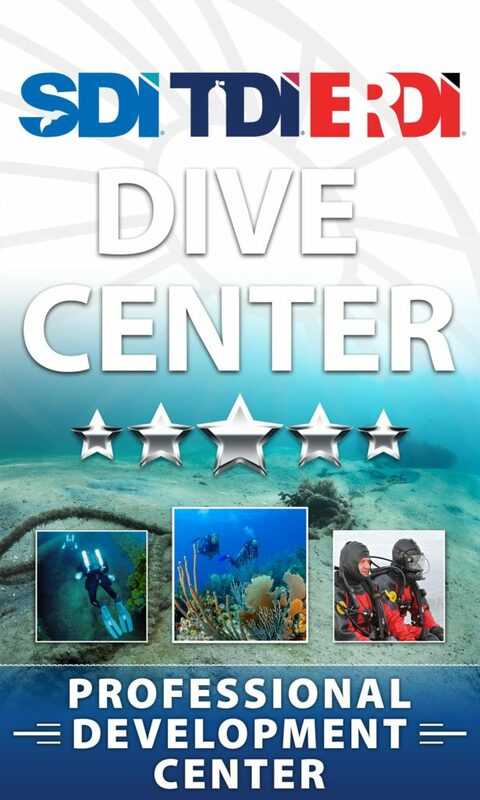 This Program is designed to familiarize the experienced, certified cave diver with the techniques, equipment, and mindset required for side mount / no mount diving activities in an underwater, overhead environment. Teach cave divers the proper techniques to safely conduct cave diving activities that warrant the use of side mount / no mount diving equipment (i.e. small passages, logistics, and restrictions). How deep can you dive with the IANTD Adv. 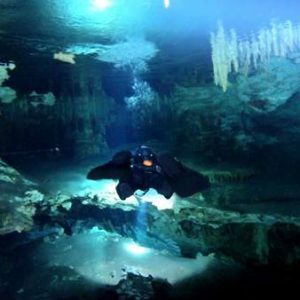 Cave - Sidemount & No Mount Diver (OC Only) Program?